10-piece, robust textile socket belt, including snap hook to enable secure fastening to a belt loop or pocket. Non-woven reverse side and hook and loop strips for simple attachment e.g. to a wall, shelf, tool trolley and to the Wera 2go tool transport system. 9 Zyklop socket with 1/4" drive with fastener holding function. 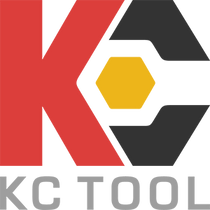 Take it easy tool finder: Color coding to enable the desired socket to be easily selected. 1 tool for the simple removal of nuts from sockets with holding function.